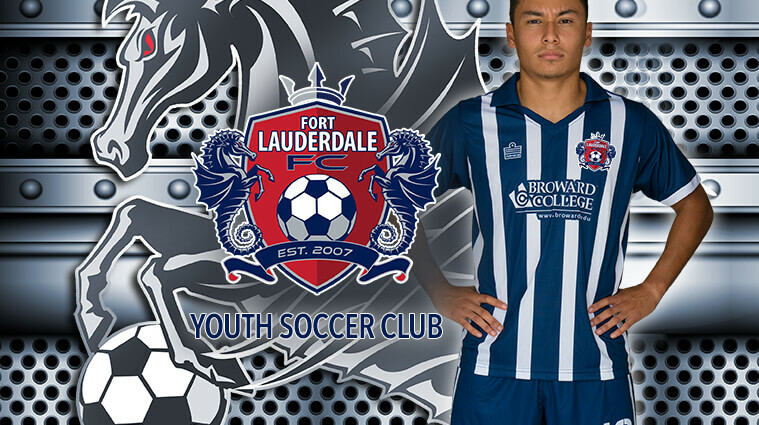 Fort Lauderdale FC is the official competitive youth soccer program for City of Fort Lauderdale. 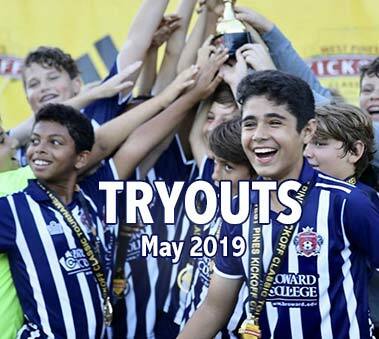 Fort Lauderdale FC is a non-profit, educational organization dedicated to fostering the physical, mental and emotional growth and development of Fort Lauderdale’s youth through the sport of soccer at all age levels. Our job is to make it fun and instill a lifelong passion for the sport in young players. Fort Lauderdale F.C. 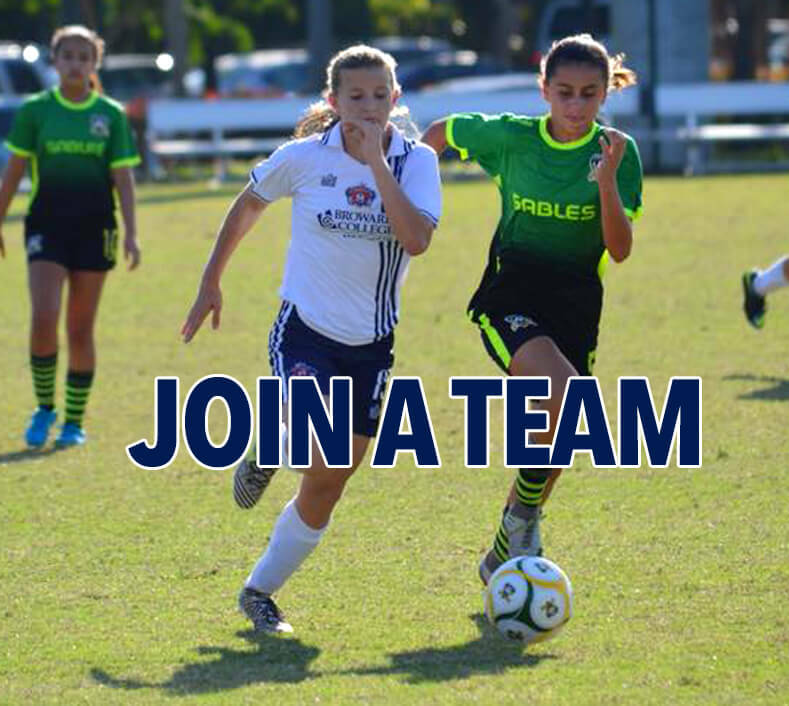 is the official youth competitive soccer program for the City of Fort Lauderdale. 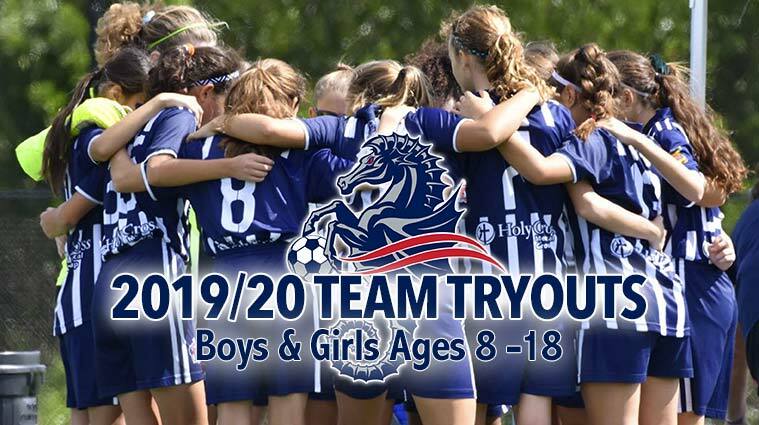 Since 2007, the program has conducted programs for over 600 boys and girls annually and is still one of the fastest growing soccer club in South Florida. Fort Lauderdale Select F.C. 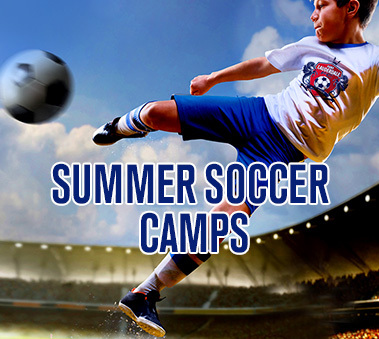 is affiliated with FYSA (Florida Youth Soccer Association) and with the competitive based leagues . Each team plays 10-12 games that run parallel to the recreational season. 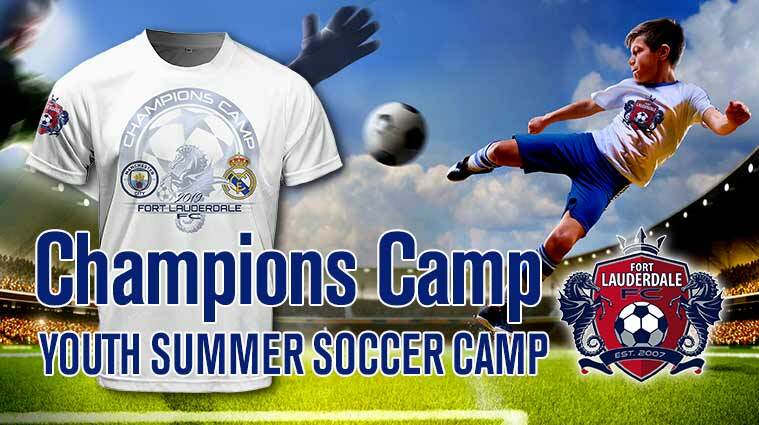 The club’s top players from each age group will also be entered in several local tournaments per year. The majority of games and tournaments are within a 30 minute drive of Fort Lauderdale. 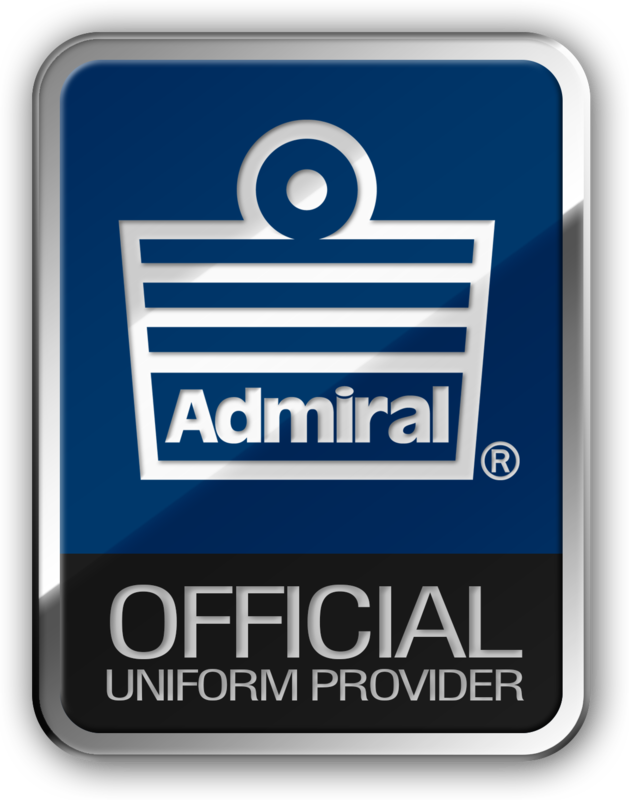 We seek the best available competitive opportunities within reasonable travel distances for children of this age. The Boys Program serves boys ages 6-17 and includes U9 – U17 competitive teams plus a future stars program for 4-8 year old players. The Girls Program serves girls ages 4-16 and includes U9 – U16, and U-8 competitive teams plus the future stars program for 4-8 year old players. “When Gabrielle started at Fort Lauderdale Select, we did it just because she liked to play soccer. We had no idea what we it would become. In addition to giving her a sense of identity and something she was good at from an early age, it brought me closer than I would have ever been to my daughter. Over the next decade we probably went to 300 soccer games together. It became our “Father/Daughter” time. To this day, I don’t know who enjoyed the experience more, Gabi or myself. As a parent I never wanted it to end. Most of her teammates are still among her best friends a decade later, and the friendships that I developed with the other parents on the team continues today. We still get together.” Gabrielle became earned All County honors during her time with the Pine Crest High School Girls Soccer team, graduated as a 5.0 student and presently attends Cornell University. Patrick was initially drawn to Fort Lauderdale Select because of the friendships he envisioned developing with Select players he had previously played against. We left another club which I was a founder of and a coach and never looked back. The parental support, superb coaching and great friendships with other players from all backgrounds and cultures enabled Patrick to develop as a player, student of the beautiful game, young man and scholar. Although Patrick had opportunities to leave and play at the academy level, his home was always with Fort Lauderdale Select. 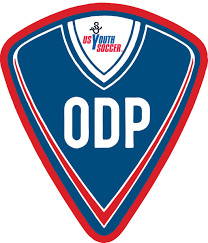 His 97-98 team grew from a mediocre team to one of the top teams in the state of Florida and Patrick was proud to represent the club on the Florida and Region ODP teams as well as the Broward County and State all star teams in high school. Patrick now is presently on athletic and academic scholarship playing at Gardner-Webb University but he continues to have very fond memories of his days wearing the navy and white of the Fort Lauderdale Select FC. “When Mary started playing soccer she was that player that didn’t want to get near ball. And the next year she was the kid who did not want to fight for the ball. She was a timid kid who was smaller than everybody else on the field, and hesitated to be assertive either on the field or socially. But each year she changed. We watched the confidence and assertiveness that came from learning to compete on and off the field. By the time she was a senior in high school she was class secretary, a four year student council rep, and a three time state champion. The bond that she made with both her Select team and her high school team was invaluable in her development.” Mary became a 3 time State Champion with the Saint Thomas Aquinas Girls High School team and earned three time all county honors. She graduated as a 5.0 Student and currently attends Lehigh University. 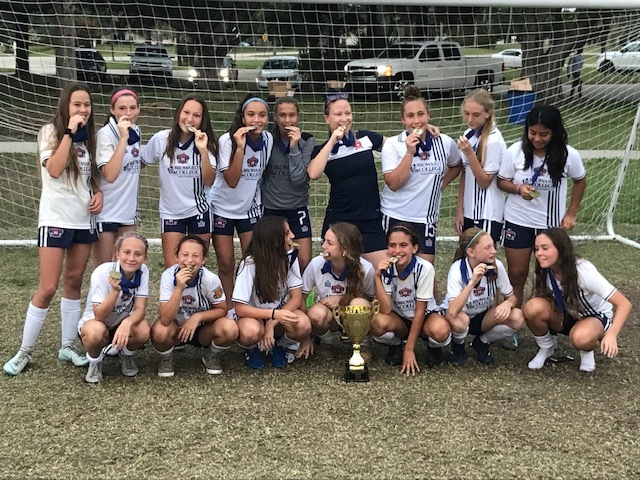 “Ft Lauderdale Select FC provided my daughter Mackenzie a tremendous opportunity to grow as an athlete and a young woman. Starting with the program from its inception, she grew into a well rounded, and self confident student athlete. We saw her develop from a quiet little girl, an assertive leader on the field. Her coaches and teammates helped push her to be the best she could be athletically and academically. The girls over the years really bonded well and created an environment that was conducive to growth on and off the field. She was one of over a dozen players on her team here were offered the opportunity to play soccer at the collegiate level. After participating with the club from age 8 to 17, we as a family could not be happier with the choice we made back in 2007” McKenzie became a 3 time State Champion with the Saint Thomas Aquinas Girls Soccer Team, earned 3 all-county honors and graduated as a 5.0 Student. She presently attends the University of Florida. © 2014 FTL FC. All rights reserved.